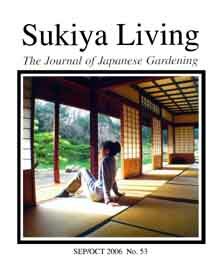 "Your magazine is the best source of information on Japanese gardens anywhere!" "We LOVE your magazine! We find your simple layout very refreshing in this world of super-slick glossy magazines with little or no substance." "Thank you for making such an attractive, informative, and inspiring publication available. It is a precious resource for me." "I just recently subscribed and love your publication. Keep up the good work." 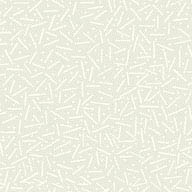 JOJG has published a total of more than 900 articles about Japanese Gardens, Japanese Architecture, and Japanese Interior Design. Posted below are a few sample articles which reflect the kind of material that appears in each issue. Our main goal is to serve as an educational resource. We try to offer well-illustrated articles that are brief and focused on information that you can apply in your own home and garden. 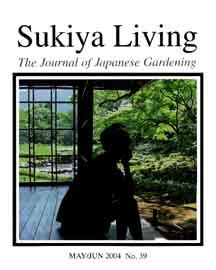 For more information about the broad variety of articles published in the Japanese Garden Journal, please review our Index of Back Issues which lists all of the articles published in the magazine since its inception in January, 1998.